In the world of criminal law, there are three main classifications of crime: felonies, misdemeanors, and violations. But what makes these categories different from one another? How is it determined what category a specific crime falls into? Does the category influence the punishments that are imposed? 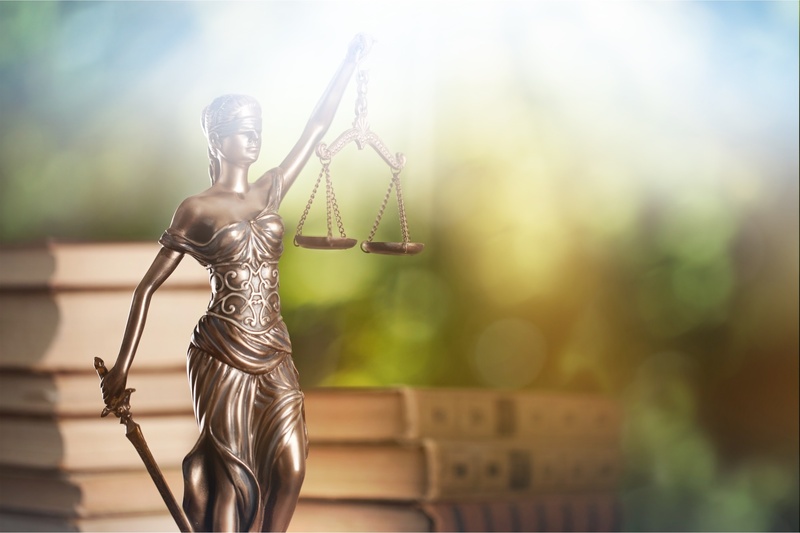 To answer these questions, criminal defense lawyer Mike Hamilton of the Law Office of Mike Hamilton in Columbia, Missouri, offers an overview of some key differences among the three types of criminal offenses. Felonies encompass the most serious kinds of criminal infractions. They come with the potential for lengthy jail times (often a minimum of ten years), as well as possible heavy fines or restitution. An individual charged with a felony has the right to an attorney and the right to a speedy jury trial. Examples of felonies include murder, sexual assault, armed robbery, arson, and vehicular homicide. On a scale of severity, misdemeanors are considered more serious than violations yet not as major as felonies. But make no mistake: they can come with significant penalties, like jail time (usually up to a year behind bars), fines, and restitution. Criminal trespassing, prostitution, and vandalism are common types of misdemeanors. Also called infractions, violations are the lowest-level category of criminal law. Because of their comparatively mild nature, violations don't merit a public defender's counsel or a jury trial. The most prevalent example of violations is traffic tickets. Different states have different laws regarding traffic violations; some view such violations as criminal, while others view them as civil infractions. In Missouri, certain types of traffic tickets are indeed criminal offenses and, depending on the nature of the offense, can be a violation, a misdemeanor, or, in cases where lives were lost, even a felony. By knowing the basic parameters of criminal law classifications, you can better understand the charges you're up against. The Law Office of Mike Hamilton is here to help. For nearly three decades, Attorney Hamilton has been getting justice for his clients. Call (573) 825-5698 or visit his website to set up a consultation.